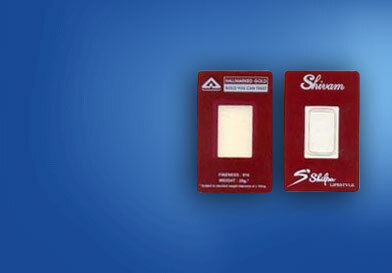 We deliver a distinct and outstanding Coin Packaging Service that is highly acclaimed at global level. What makes us superior from other companies is that we work closely with our clients starting from the process of designing till the finished artwork. Our expertise lies in designing and presenting the finished coin packaging card within our client's budget. We also offer Gold Coin Packaging Paper Case in vibrant colors and designs. Certified quality of PVC & plastic material with bright and fine quality handmade paper is used for making gold coin packaging case.